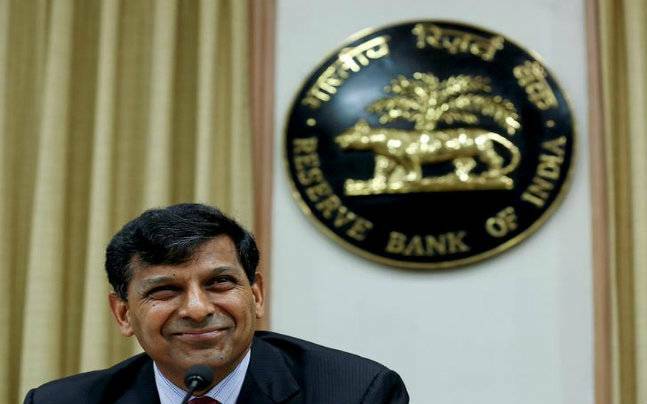 RBI Governor Raghuram Rajan today said he was not in favour of stretching norms for non-performing assets (NPAs) or bad loans as investors will not get the true state of balance sheets. He said it is useful to keep the NPA norms constant and by changing the definition of bad loans will only "dilute and obscure account". Major state-owned banks in the country including SBI have been reeling under NPAs leading to erosion of profits on account of higher provisioning for bad loans in the third quarter of the current fiscal. "NPA norms are not about saying that a person is bad. They are about accounting and if we continuously stretch the NPA norms, the investor will have no idea about the true state of balance sheet of the bank. That is why it is useful to maintain a constant NPA norms," he said, addressing a India MSME summit here. "But treat the person whose loan is NPA in an appropriate fashion...compassionate fashion in value of enterprise. That is what we have to work out rather than changing the definition". Rajan said that by changing the definition of NPA, it would dilute an obscure account. "It is not the way we need to go" he said, adding that even if a small firms loan ends in NPA, banks need to serve them. He said government was also thinking on the lines of a Unique ID for businessmen to enable them get finance. "I think it is a very important development," he said, adding that the existing difficulty faced by MSMEs in getting loans, as all banks, collateral, can be eased.